What Does It Really Mean by Account Based marketing (ABM)? 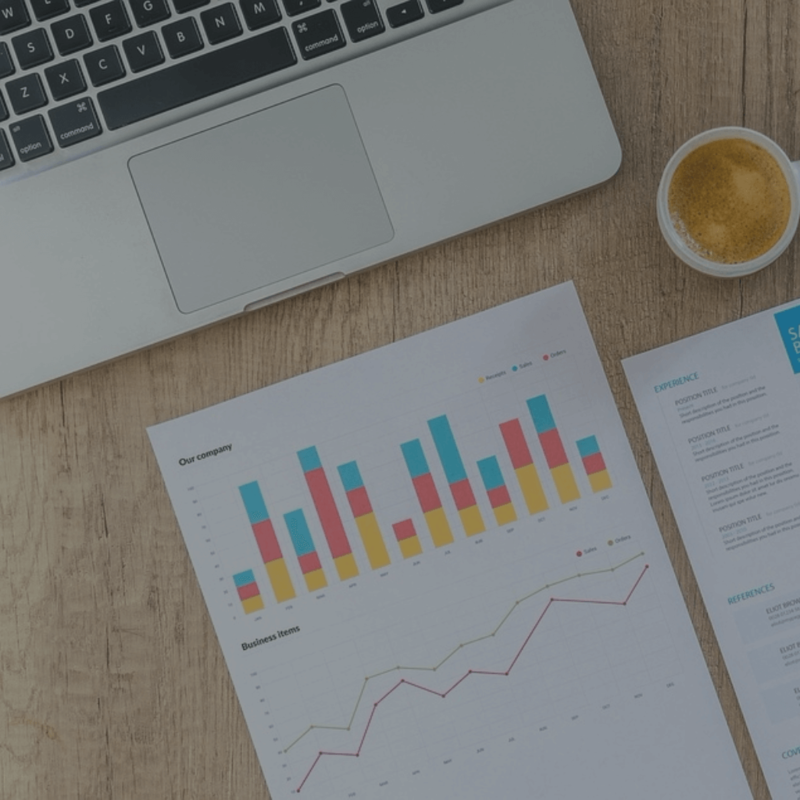 A recent report from Research and Market revealed that Account-based Marketing industry is predicted to touch $1,196.9 million by 2023. It is estimated to have a Compound Annual Growth Rate of 12% between 2018 to 2023. In 2018, the valuation was recorded to touch $651.6 million. Just 4 months into 2019, Account-based marketing is surely going to keep the marketing community on toes. The research report also indicates that large enterprises will dominate Account-based marketing practices in the forecast period. Ofcourse, we aren’t surprised by that! Marketingsherpa had reported how SAP created about $27 million in new pipeline opportunities after implementing Account-based marketing or ‘ABM.’ SAP implemented the ABM for their top 10% of the customers who contributed to a third of the revenue in the America region. We knew that we were touching them regularly through marketing activity, but what we found when we really looked across it was that those marketing touches were not being conducted in a way that was personalized or customized to that account, typically. ~ Eric Martin, VP of Marketing at SAP. Like Eric Martin mentioned, despite tedious marketing efforts somewhere, there was a lack of personalization. This was more challenging because a company like SAP has a huge customer base. Enterprises often face this problem. That’s when they turn to account-based marketing. 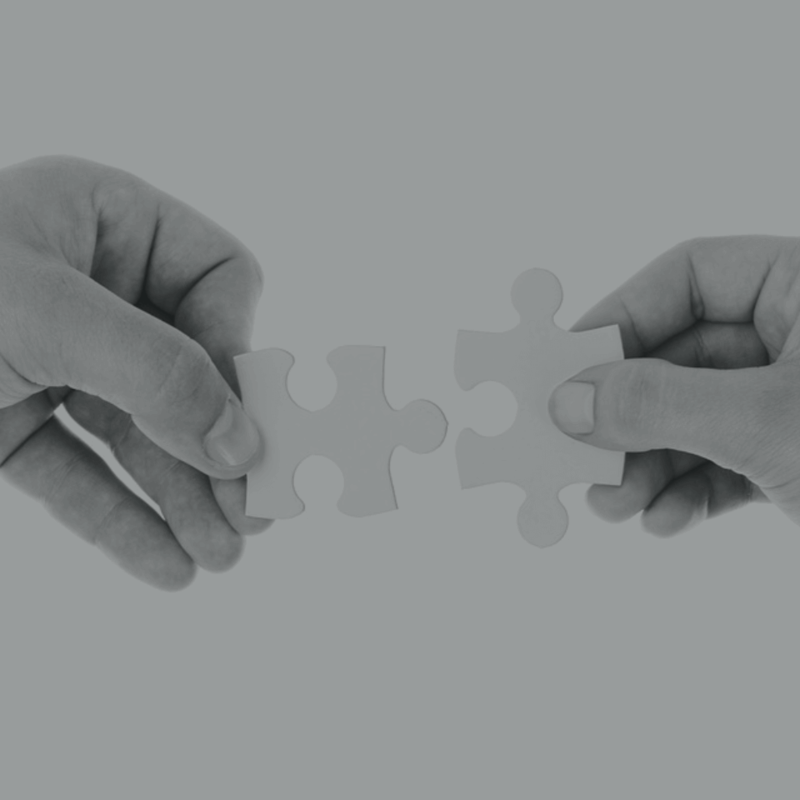 Account-based marketing or ABM can be defined as integrated marketing. As marketing campaign strategist Mike Gospe states, consumers are more interested in engaging in a relevant and meaningful dialog on a valuable topic, rather than facing direct sales. ABM is highly personalized and targeted marketing. You do profiling of your customers/clients and then design marketing strategy aligned to their profiles. As Mike Gospe puts it, Account-based marketing for enterprise key accounts = Victory! How Account Based Marketing Works? Account-based marketing is more about narrowing down the focus of your potential audience and streamline lead generation efforts. In doing so, the first step is identifying audience or rather accounts you would want to target. In this case, unlike outbound sales, you know what you are going after. ABM ensures you have the right leads in place. This form of outreach is seen mostly in B2B companies who want to reach out to decision-makers in the industry. Understanding lead history is crucial to who they are, what problems they are facing is the key to this area. Identifying the prospect’s pain point is the next step in ABM. It should be clear that your product or solution should be the answer to the pain your prospect is facing. Go ahead and figure out the challenge and its magnitude, before you offer your solution. They might also be using something similar, and you have to keep a tab on that as well. So your marketing message would be geared towards why your solution could be a breather. Your sales team should focus on points that should be elucidated to close the deal. It is important to have sales and marketing team on the same page while driving an account based marketing campaign. Or else you end up burning your midnight oil unnecessarily. The marketing team can craft their messages without even understanding who they are reaching out to and that results in dumping useless content. So while the sales team does the research on prospects, the marketing team should know the same history and craft the message based on that. There is no place for being generic in Account-Based marketing. 90% of marketers are opting for account-based marketing, and it elevates the B2B marketing automation strategy. It is more a team effort to bring about engagement and conversion. Reaching out to the prospect with an offer is the first step to engagement. When you offer them a personalized message and a solution that they can try or see, it creates the first impression. Like if you are providing a Retail Solution and you reach out to industry leaders, it would be efficient to send them a personalized video, molded for their business and also a free trial for them to play around. How would you reach your prospects? You have to understand and analyze the channels through which you can do the targeting. It could be social, mobile or maybe offline. Sometimes even events are a great place to do this. Make sure that you know where your prospects are present and you can steer your campaign that way. For example, if you want to target decision makers who are tech-savvy, you might want to use LinkedIn InMails. You can send personalized messages through this channel to all your identified prospects. Calculating the effectiveness of ABM campaigns is easy. You know you are looking at a set of targeted accounts, and you have plans for each account as well. At the end of the quarter, you can easily measure how many conversions happened. Since the focus is narrow, it is clearly visible what is the result. Best ways to measure your ABM campaigns is to keep track of the strategies. For example, if you are using online ads to target, you can check how many people have clicked and what is the CTR. You can also set up conversion metrics for the same. This will help you optimize your campaigns on the fly. You can also see if ABM is making your sales cycle shorter. The reach and awareness have a larger impact, and this reduces the typical sales cycle to get leads. Prospects like stories and personalized offers. It is like you are only talking to them and the feeling of exclusivity is the key behind ABM. This is the reason why till date email marketing automation is the best option to start with the outreach. It is, in fact, good for inbound and outbound. When you send them not just what you offer, but also explain how well you understand their pain points, it would have instant gratification. They will know you did your homework and will love you for that. It creates a long-lasting impression on their minds. This will initiate the first meeting that you are looking for! Earlier this was a hectic task and was used only by very large enterprises to drive ABM. But with the advent of marketing automation platforms, the effectiveness of ABM has become stronger. It is effortless to deliver messages to hundreds of accounts in no time. Automation is the key here to run larger ABM campaigns while offering predictive similar leads, predictive analysis, lead nurturing along with programmatic advertising measures. Reaching out to decision makers and also getting noticed is how marketing automation tools enable brands. Rather than looking for standalone account-based marketing tools, it is easier to shift to an advanced automation solution like Aritic PinPoint. Aritic PinPoint, which is a comprehensive and all-in-one integrated tool, offers an account-based marketing feature. 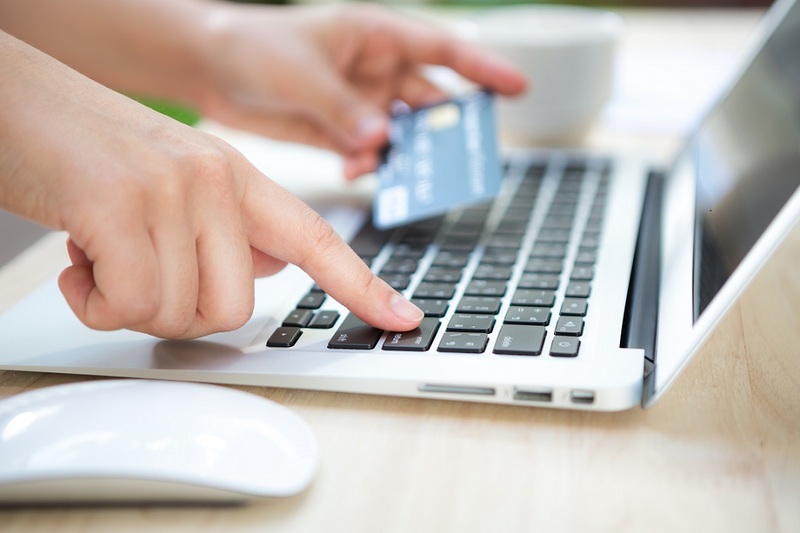 It enables in tracking and monitoring accounts real-time to understand the buying intend of each account. 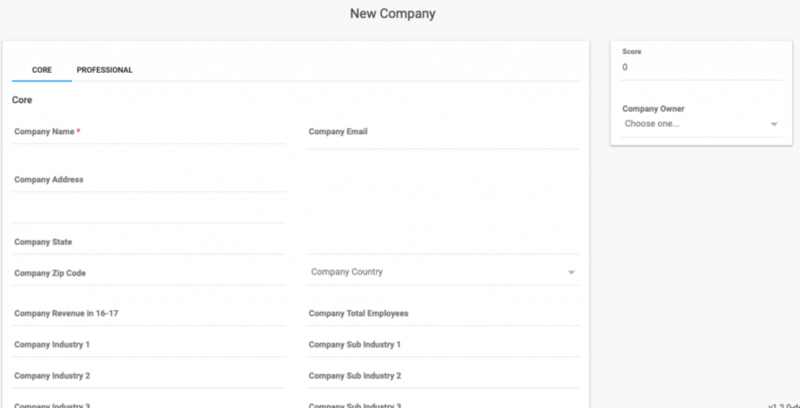 You can also build account-based workflows within Aritic PinPoint when creating a new company profile. Based on the filters and tags, monitor and analyze how each contact within each account is behaving, understand their buying intend, and accordingly build relevant workflows. You can also look up for a company right within the tool; i.e. do a quick Google search on the company profile, least you want to know more about your new client. The best part is, you can prioritize your contacts within each account as primary, secondary, and more based on the conversation flow you’ve had with the same. 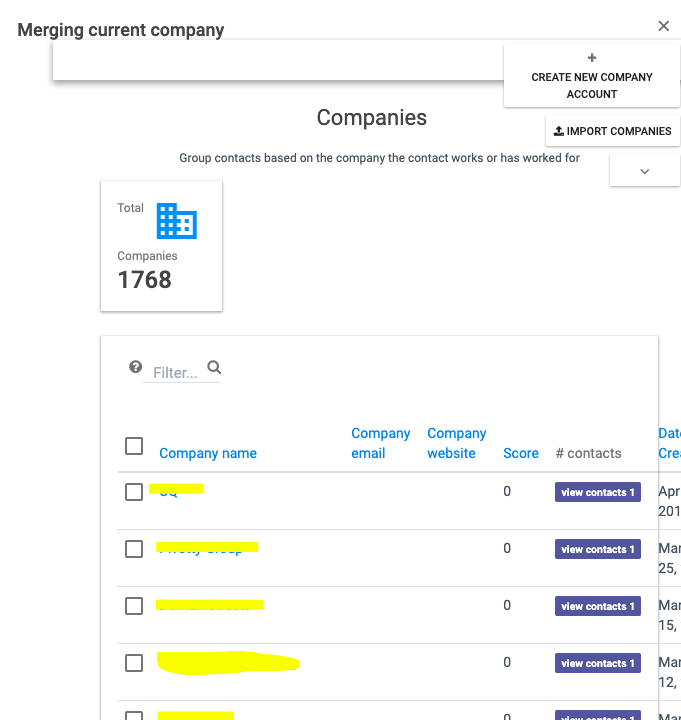 If you find an account repeating, you can merge it with your existing company list. Account-based marketing is about engaging and expanding funnel. There are quite a few strategies that B2B companies deploy for kicking this off. Here are 5 best tactics you could actually start leveraging. If you have a blog, start writing around industry trends and mention target accounts in the same. It boosts their ego and also will show your appreciation. Once you are done with the blog, go ahead and share this on social media and mention your target accounts. Tag them, and this will draw their attention! Leverage paid media like Facebook custom audiences and target this list of accounts for advertising. Try out LinkedIn Company target advertising. Do research of all your target accounts and send them an InMail. LinkedIn offers a comprehensive audience targeting option. It is easy to make that first connection with a few marketing dollars! Lastly, of course, you have to go back to email marketing. Create highly personalized drip email campaigns to target your prospects. To kick off your ABM strategy, it is imperative to identify the set of right tools. Also, this will help you slice and dice data and create actionable insights from the campaigns. Finding out a good ABM stack is also very relevant in this context that helps you manage and nurture your lead prospect information. On a general note ABM is actually a lengthy process with account managers in place, new vendors and risks involved. But automation can make this a no-brainer. At the same time, also make sure that your inbound marketing process is at par with the ABM activities you intend to do. It is in the nature of modern customers not to buy something they are being told to. They like to explore, and this is where you have to ensure that your brand is discoverable through emails, websites, social media and more. Account-based marketing is useful for a business. This article completely describes it and provides an appropriate solution for it. I agree to face issues with account-based marketing. Thanks a lot for updating the content since this article is an excellent source of information. The entire content is well written. The ABM tactics mentioned in the blog is worth having a look at. Indeed integrated marketing is highly personalized and targeted marketing. Thanks for sharing such an informative piece of content. Great post. Great insights into account-based marketing. The ABM tactics you mentioned is worth a look at. Great article Ankit! You have shared a developed post about account-based marketing. We, marketers, are always looking out for trying this out for my email campaigns. I have done Account-based marketing, and I agree with all the practices you have mentioned. These are really effective. Although ABM takes time, but it gives good results if done strategically. ABM lets marketing teams eliminate the poor leads that go nowhere and frustrate their sales colleagues. AMB focuses on creating the right leads instead of many uninterested leads. It is truly the future marketing needs. Indeed a Marketing Automation tool is very necessary to make our ABM strategy painless. I am glad to have learnt so many other ways I can use a Marketing Automation tool. Thanks. Lately people are giving a lot of attention to ABM. According to recent reports by Hubspot, over the past year, there’s been a 21% increase in the number of companies that have a full account-based marketing program in place. ITSMA’s definition of account based marketing: “Treating individual accounts as a market in their own right” Which requires marketing and sales to take a closer glance at key business issues facing the target, and then mapping them to individuals, finally adjusting campaigns to attend to those issues. This is probably one of the best extensive blog posts! But I think usually ABM is mostly helpful for organizations with multiple buyers or stakeholders. The ABM tactics that you have mentioned is worth having a look at. Indeed integrated marketing is highly personalized and targeted marketing. The entire content is very well written. Thanks for providing such insightful content. Many enterprises often face customer base problems. They need to have more personalization in their marketing. That is why account based marketing becomes important. This article is a great source of information. Everyone must have a look on the content once.